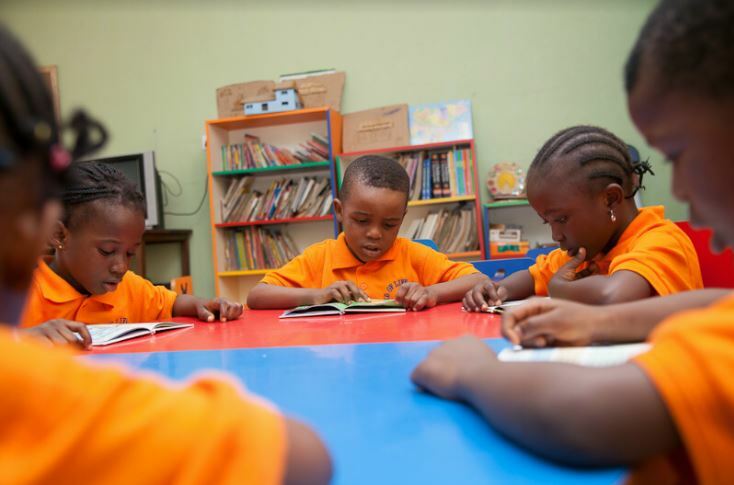 Seed of Life Schools is made up of a College and a Nursery & Primary school. Seed of Life School is a private, Christian co-educational nursery, primary and secondary school. 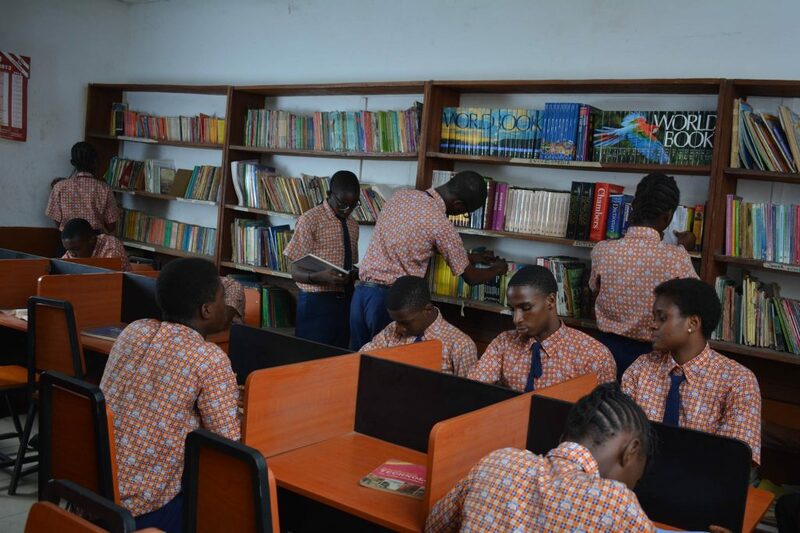 We boast of being among the best schools in Ibadan with well-equipped day and boarding school systems and facilities for both boys and girls. 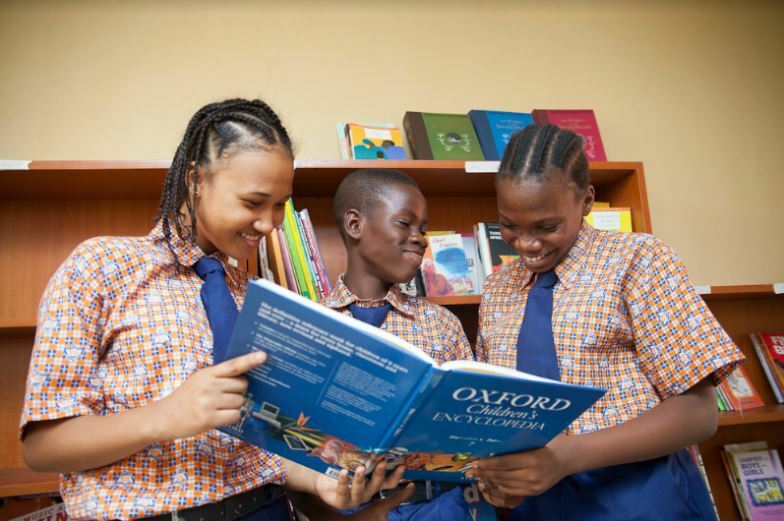 As one of the top private schools in Ibadan, our promise is to provide our students all-round educational, academic, socio-cultural and moral tutelage. Excellence in all ramifications is our watchword, that’s our secret! Our institution provides an interactive academic premise for all our students. 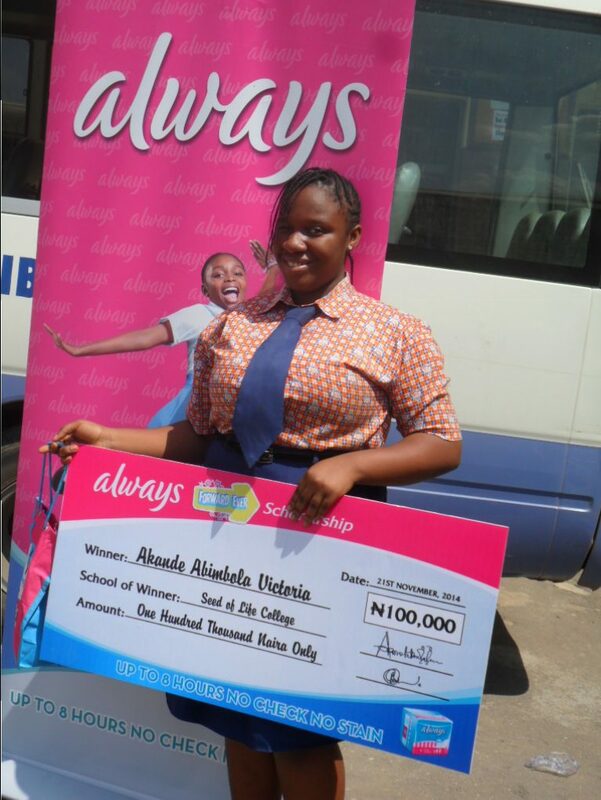 Our curriculum ensures our students are well prepared for WAEC, NECO, NABTEB and JAMB examinations. We follow the newly approved nursery and primary school teaching scheme. Admission into Seed of Life Schools is available in the nursery, primary and secondary sections. For enquiries on application forms and entrance examination, visit admissions or contact us. Quality education is at the our core of our foundation. Engaging social clubs eg. Press club, JET club etc. A place for solid career mentoring and guidance. Special lessons for JAMB, WAEC and NECO examinations. Exciting games, exercises and physical education for every child. Seed of Life School is a private, Christian co-educational nursery, primary and secondary school. We arguably among the best schools in Ibadan. We boast of the best secondary school in Ibadan with well-equipped day and boarding school systems and facilities for both boys and girls.